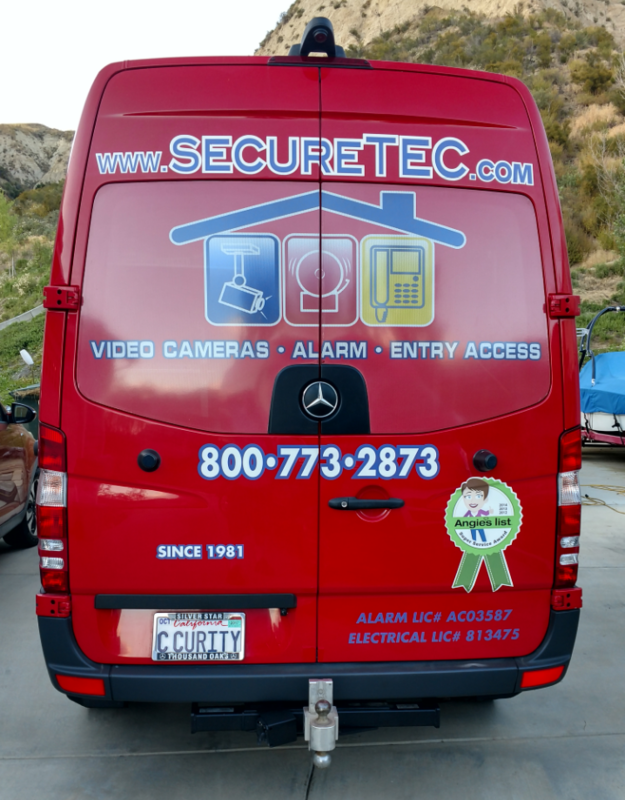 Secure Tech is a full security, installation and service contractor. We service residential and commercial customers in Los Angeles County, San Fernando Valley and Santa Clarita. Our certified technicians have the training, tools and experience to handle a complete range of security issues. If you’d like to speak directly with a live person, please feel free to contact us.